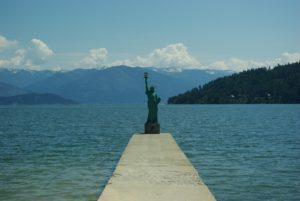 Sandpoint was Voted the Most Underrated City in Idaho! 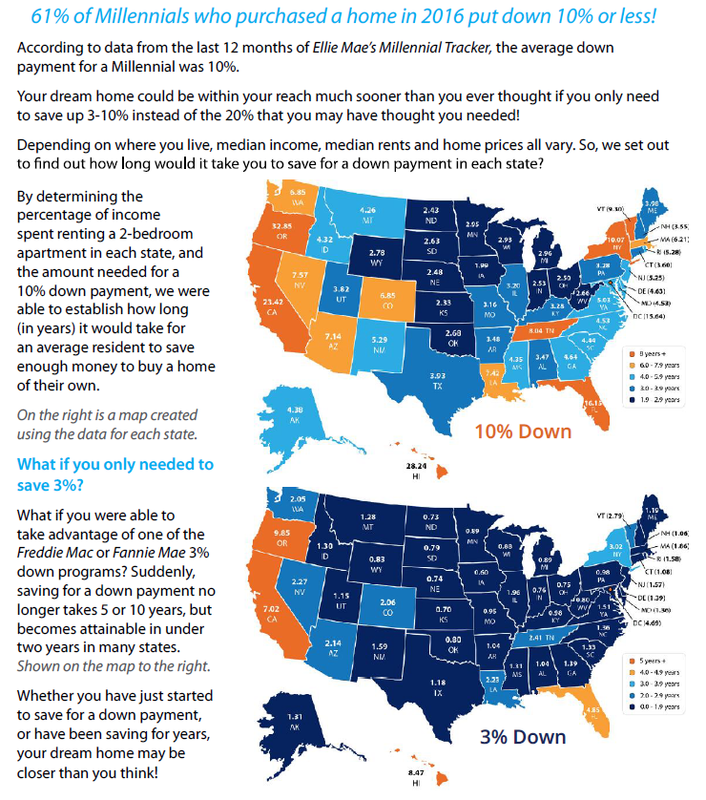 Click HERE to download the PDF guide! Home Prices up 6.15% Across the Country!